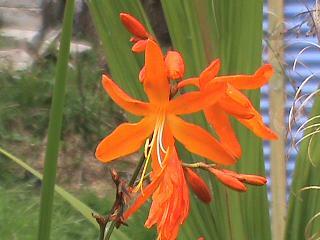 A large flowered pale orange hybrid with a paler centre. Narrow petals make it stylish rather than show-stopping. Raised by Fitt in 1926.